The entire Outlander Starz YouTube playlist for you to sit back and enjoy. These videos take us back to the beginning of our Outlander TV series journey. To the time when we were waiting for morsels and tidbits. It seems so long ago. It seems so much has happened in Outlander TV world. All the events, interviews, articles, fests….. Truth be told, the tv series journey is still young. It is still very new. We are only at the midpoint of the first book in Outlander time. Hopefully there are many season bringing all the books to life. I am thrilled at the prospect seeing Sam Heughan and Caitriona Balfe growing, aging, loving, working, fighting, frankly living out such wondrous adventures together. For those who have not read the books, you are in for the fantastic ride of your life. The first half of Season One is just the very tip of the iceberg with a depth and width you can nary imagine. Sit back and soak in what has been for what is to come, well, spoilers……. 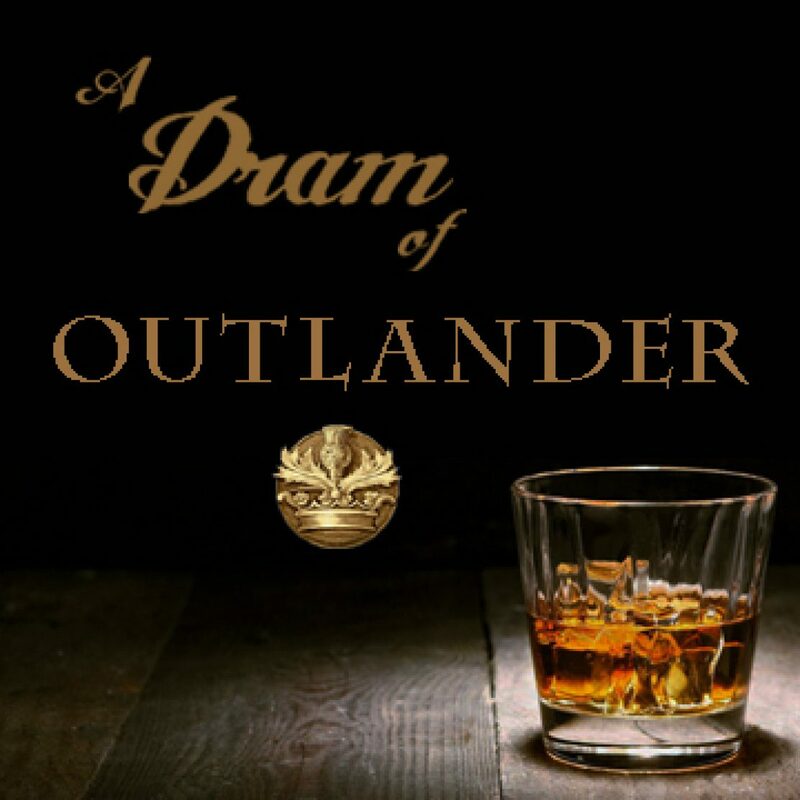 To never miss a post, follow A Dram of Outlander site.